*HOT* PEOPLE Magazine Subscription 86% OFF! GREAT gift idea for your little princess and magazines make wonderful gifts because the kids can enjoy them all year long! 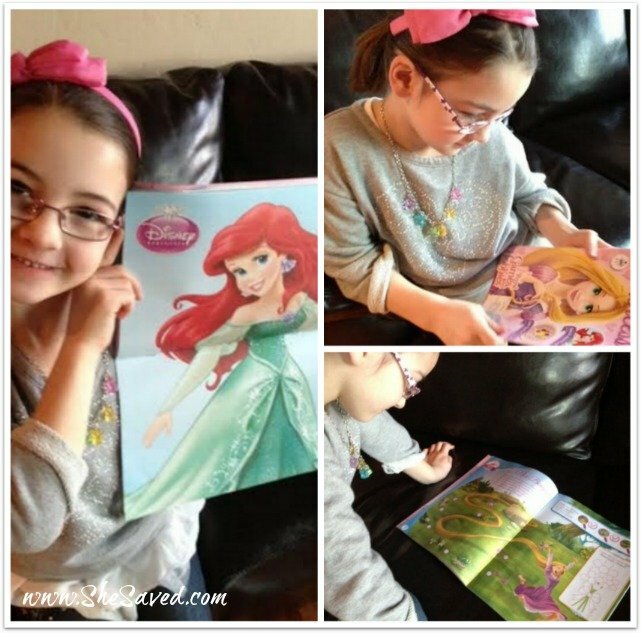 What a great magazine for YOUR little princess (and an awesome gift idea)! Right now, you can grab Disnsey Princess Magazine for $13.99/year for up to a 2 year subscription, just enter coupon code: SHESAVED at checkout and you will instantly see the price drop to $13.99! 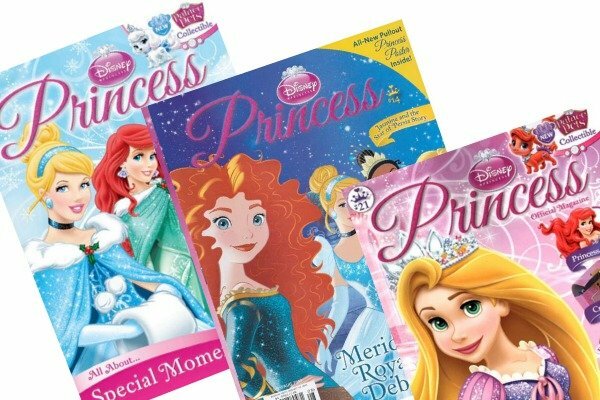 Disney’s Princess is a bi-monthly Fun to Learn magazine for girls ages 4-9. Each issue is filled with magical stories, fun projects, games, activities, and more. This magazine subscription is narrated by Disney’s leading ladies like Ariel, Belle, Cinderella, and Snow White and every issue features a pull out poster your child can hang on her wall. This offer is good through midnight tomorrow night, October 5th, 2016! If you see any other magazines that you like from the selection here … you can use coupon code SHESAVED to get 20% off other titles as well! « Be a BOSS with this Darling CEO Shirt!